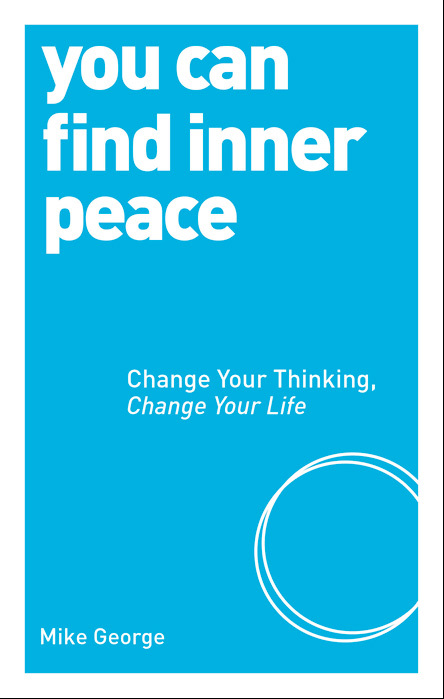 Category: You Can Series, Books, Self Help & Personal Development Tags: breathing, meditation, relaxation, sleep enrichment, stress relief, you can, you can series. Are you searching for a way to feel balanced and in control of your life? 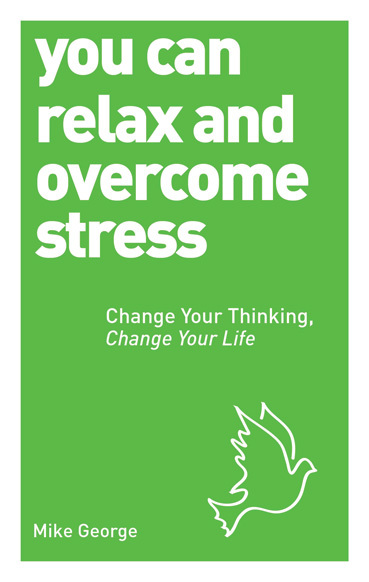 With 25 simple mental and physical exercises, this book will show you how to understand and control your personal stress triggers by using simple techniques such as breathing, visualization, meditation, sleep enrichment and physical exercise to help you relax and unwind. ‘We all have a choice. We can live life in the “fast lane”, pushing ourselves hard from one experience to the next, until one day we can push ourselves no more; or we can turn off the superhighway to follow quieter, slower roads that encourage our driving skills, rather than our driving speed. Ultimately, we may reach the same destination. However, the different routes by which we travel there will determine the state of our mind and body on arrival. Perhaps we have forgotten how to make such choices. Certainly, for many of us, the fastest route seems the obvious one. Yet we sacrifice so much in taking it. We miss the fascinating views of landmarks and scenery, as well as the sheer charm of following a quieter road. The routes to relaxation are winding, with many turnings. We may even lose our way from time to time, but that all adds to the fascination, the sense of adventure and surprise. Leaving the superhighway can prove difficult. Even if we resolve to try one of the roads branching off to left or right, unless we dispel the deep-rooted thinking that made us want to take the fast lane in the first place, we shall soon find ourselves back there. 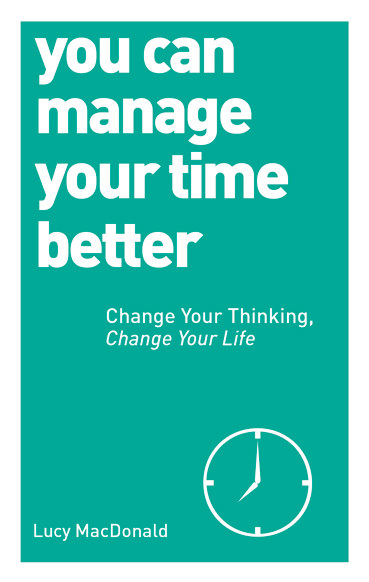 Mike George is a bestselling author of nine books, a management tutor and spiritual coach. 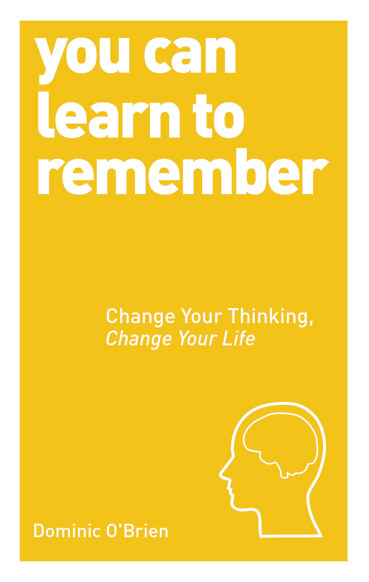 In a unique blend of insight, wisdom and humour Mike brings together the three key strands of the 21st century – self-awareness, emotional/spiritual intelligence and continuous ‘unlearning’. For the last 30 years he has been guiding and facilitating the personal development of leaders in companies and communities in over 30 countries. You can visit Mike‘s website www.relax7.com.